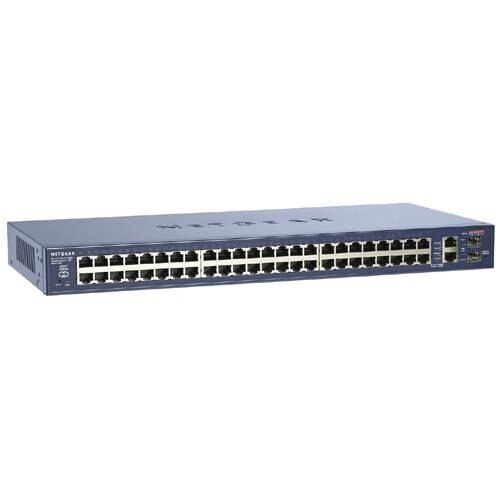 Dell - Force10 S55 Dell Force10 S55 48-Port Gigabit Managed Ethernet Switch S55T-AC 759-00090-02. Dell - MDN44 MDN44 Dell 48-Port Gigabit Ethernet Line Card With Sfp. New Bulk Pack. Cisco - WS-X6148V-GE-TX CISCO - (WS-X6148V-GE-TX) CATALYST 6500 48PORT GIGABIT IN LINE POWER MODULE RJ45. REFURBISHED. IN STOCK. SHIP SAME DAY. Hewlett Packard - JG540-61101 JG540-61101 HP 1910- 48 Port Switch -L3 - Managed - 48 X 10 100 + 2 X Combo Gigabit Sfp - Rack-Mountable. New Bulk Pack. 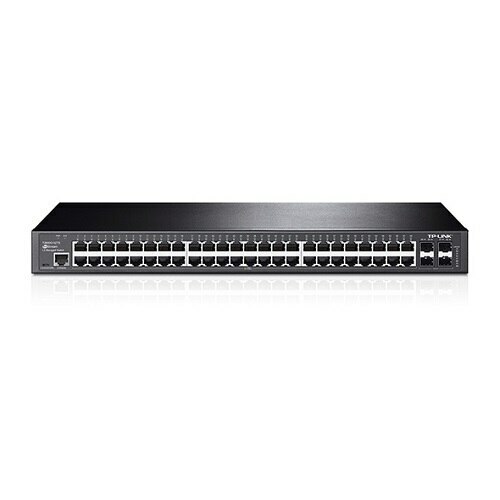 TP-Link - TL-SG1048 TL-SG1048 Tp-Link 48-Port 10 100 1000mbps Gigabit 19-Inch Rackmount Switch 96gbps Switching Capacity - 48 Ports - 48 X Rj-45 - 10 100 1000base-T. New Retail Factory Sealed With Full Manufacturer Warranty. 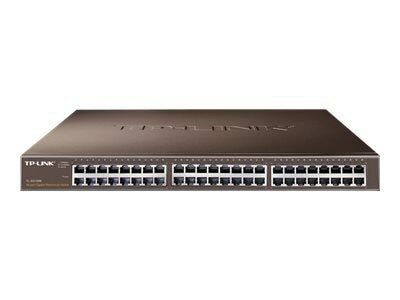 D Link - DGS-1210-52 DGS-1210-52 D-Link-Websmart Gigabit Switch With 48 1000base-T And 4 Sfp Ports - 48 Ports - Manageable - 48 X Rj-45. New Retail Factory Sealed With Full Manufacturer Warranty. 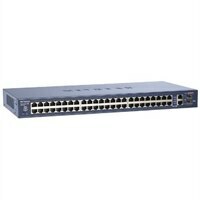 Black Box - LGB1148A LGB1148A Black Box 48port Gigabit Managed Switch. New Retail Factory Sealed With Full Manufacture Warranty.